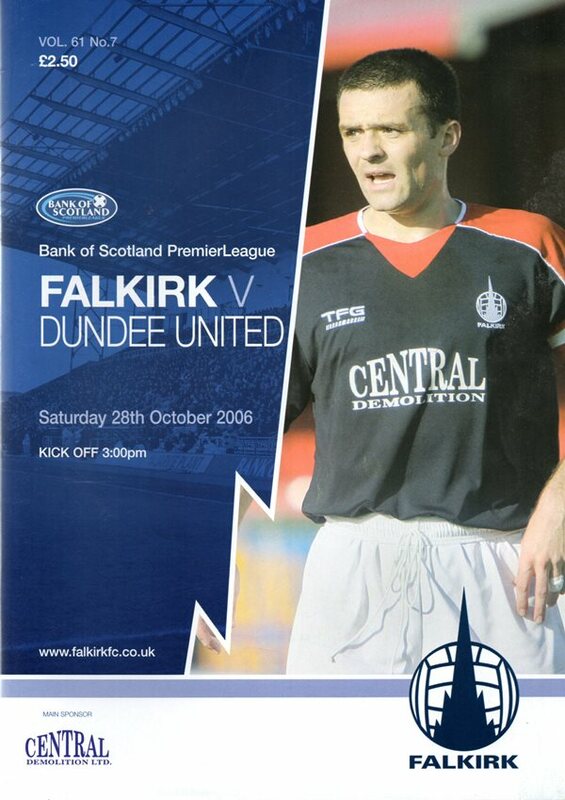 Lee began his career at Dundee and spent short periods on loan at Plymouth Argyle, Notts County and Falkirk. Capped as an Under-21, 'B' and full Scotland international, he had twice suffered serious long term injury before he joined United, initially as a trialist. He was then signed and had a short spell on loan at Ross County before making the breakthrough in January 2007. Lee then became a regular in the line up and was named as Club captain. In March 2008, he collected a League Cup runners-up medal. He was forced to retire in April 2010 as a result of his earlier injuries. 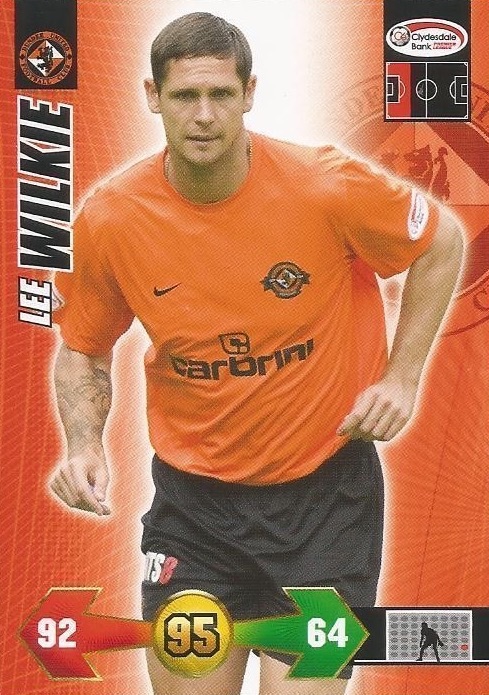 Lee was born on this date in Dundee.